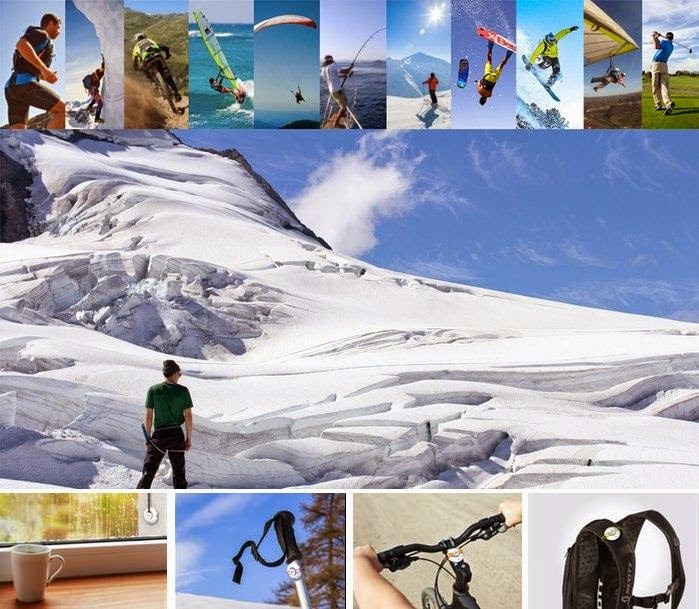 Collection of 'Must Have Gadgets For Smart Travel' from all over the world. Woolet: Woolet is a smart wallet that keeps your cash and cards safe. Its ultra slim, Bluetooth-powered, self-recharging and combines the best of technology with skilled handcrafting. 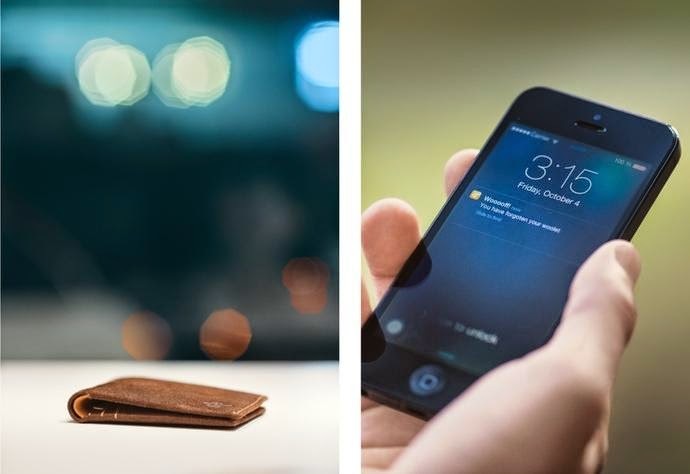 It syncs with your iOS and Android smartphone, and in alerts you if you leave your wallet behind. It lets you specify any distance between 20-85 feet (6-25m) to get automatic alerts. Use the built-in distance tracker or get it to ring with the tap of a finger to find it. Your phone automatically records the last location it saw your Woolet. If you happen to loose it, you can activate the Woolet crowd detection network, and others with Woolet will start scanning for your wallet and once they get within range, the GPS location is instantly updated to your phone. Briefpack Utility XL: The Briefpack Utility XL is a smart utility briefcase designed for busy professionals and adventurers. It transforms into three different styles based on your requirement. 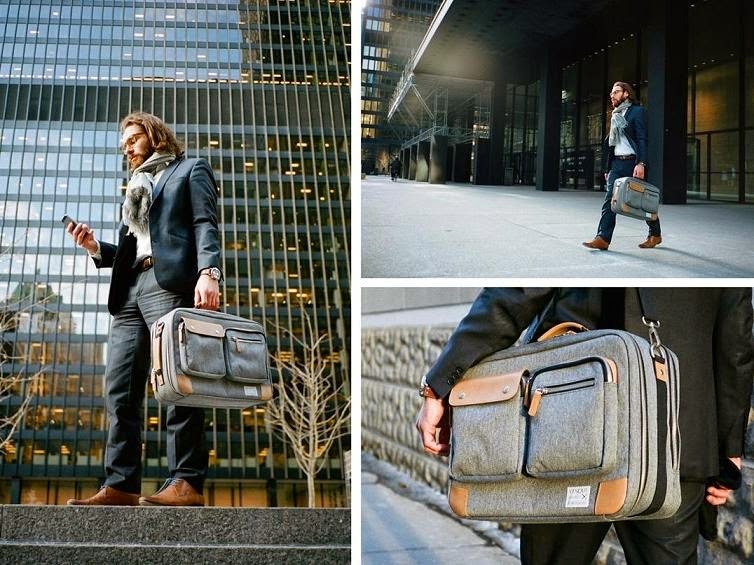 A briefcase for your daily work that takes everything you need: a 13" to 17" laptop, any sized iPad, electronics, books and all your cables, and everything you need for your day of work. You can transform it into backpack when you are tired of holding a bag. It can be easily attached to your luggage and transforms into a carryon, it meets all the size requirements for any flight in the world, The luggage style pouch can hold supplies enough for a day or two. 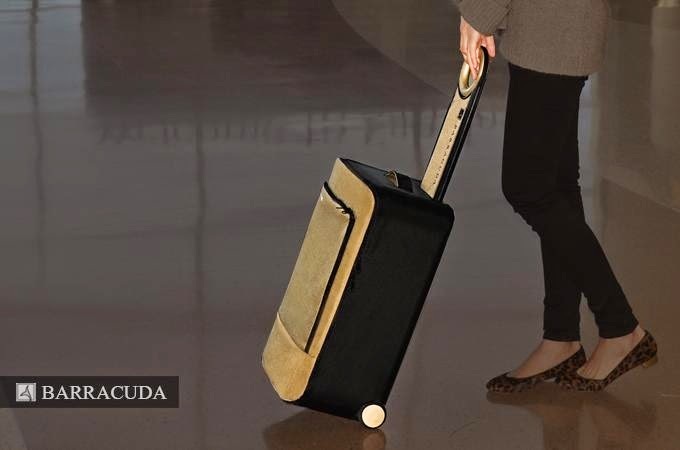 Barracuda: Barracuda is foldable hardside carryon that features a built-in tray, GPS, ergonomic swivelhandle and a USB recharger. 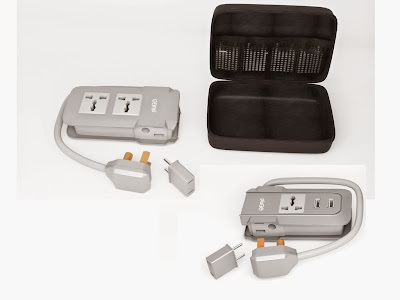 PluGO: PluGO is a portable powerstrip with a self-wrapping feature that lets you simultaneously recharge multiple devices in any country. 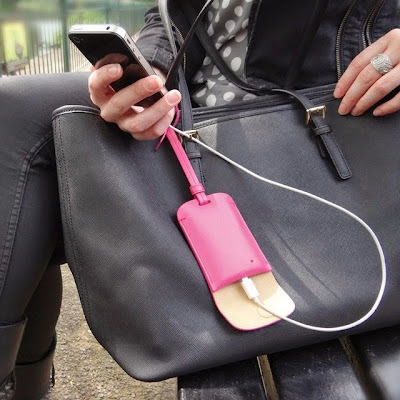 Bag Tag Smartphone Recharger: The Sulan Bag Tag has a built-in rechargeable power bank to juice up your smartphones. 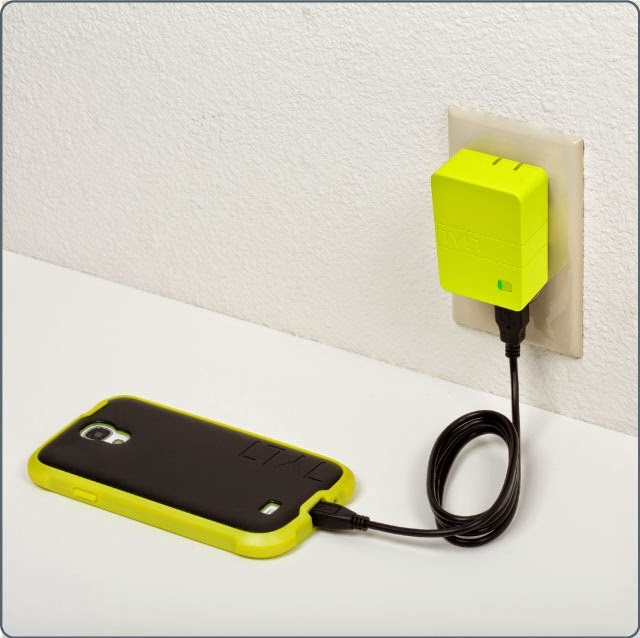 Its compatible with Micro USB smartphones and iPhones, and its 3000mAh power bank is capable of 1.5 full recharges of a Smartphone. 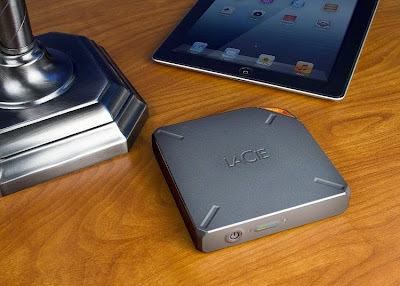 LaCie Fuel: the LaCie Fuel With 1TB of wireless storage lets you store 1000+ movies or thousands of photos, songs and documents, and access them on your iPad, iPhone, or Mac. On a full recharge it last upto 10-hours and lets you enjoy content all day, without needing Internet or cables. 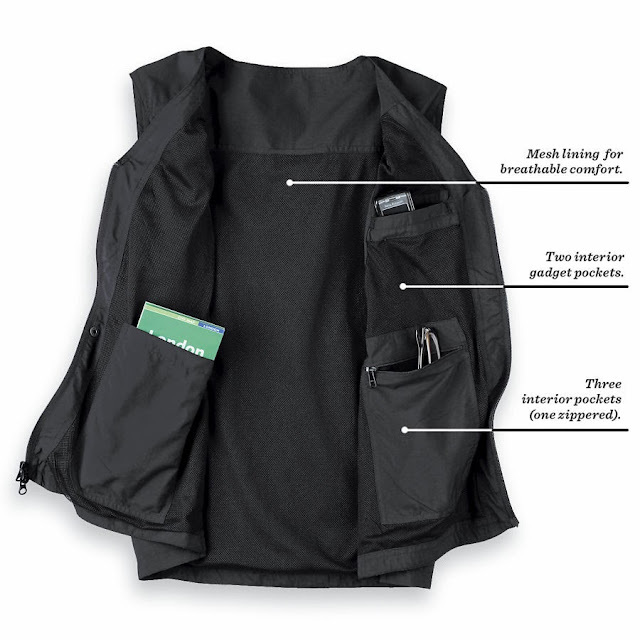 Magellan's Travel Vest: This lightweight, travel-savvy vest features five exterior and three interior pockets to keep essentials safe and ensure easy airport security checks. Its made from pre-washed Supplex® nylon that's windproof, fast-drying and stainresistant, and comes with moisture-wicking mesh lining. 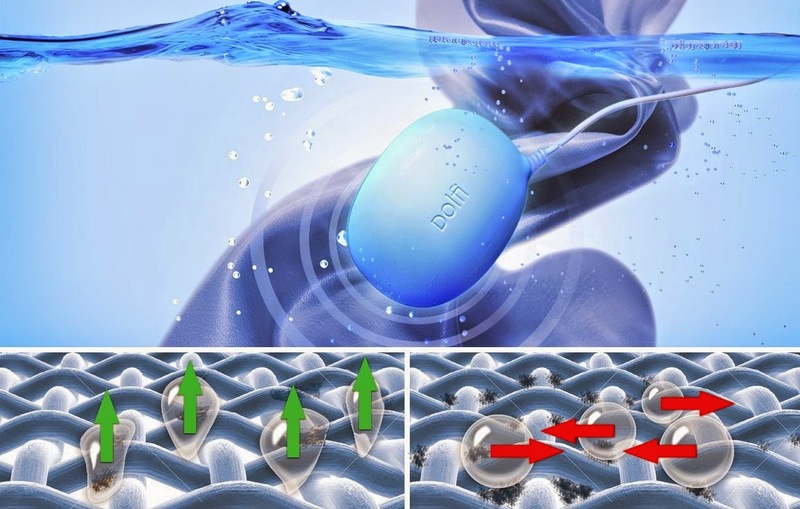 Dolfi: Dolfi is a next generation washing device that uses ultrasonic technology to clean your clothes. Its gentle on clothes yet tough on dirt. To make it work, all you need to do is put your clothes in water along with laundry detergent, Dolfi, and switch the device on. WEZR: The WEZR is a smart device that provides real time, present and ultra local weather forecast on your smartphone. All you need to do is attach it to any of your devices, jacket, backpack, ski pole and you can track the weather on your smart phone. Its app is compatible with Apple iOS and Android devices. BookBook Travel Journal: The BookBook Travel Journal from Twelve South is a hardback leather case that holds your iPad and all the other stuff that go around with it. 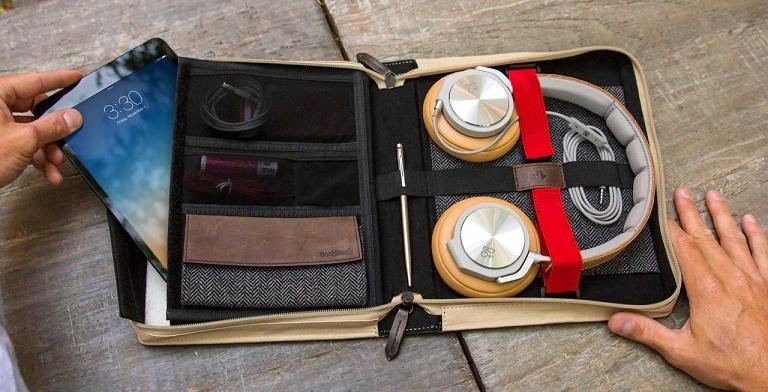 Inside you have a collection of pockets and adjustable bands for neatly organizing and protecting items like your power adapter, cables, USB drives, stylus, mouse, earbuds or high-end headphones. 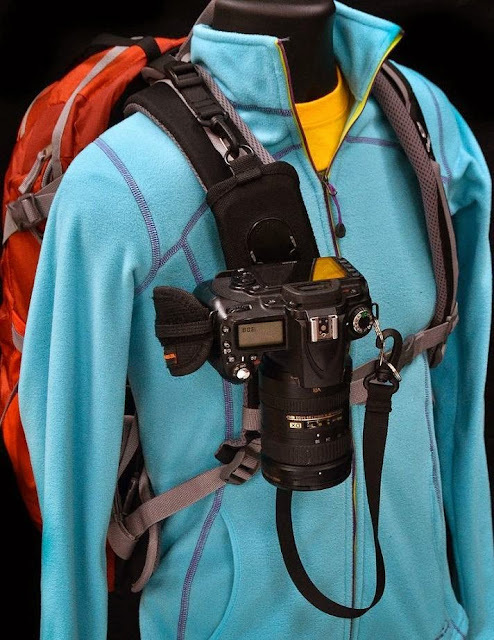 Cotton Carrier Strapshot: The Strapshot locking system keeps your camera secured right in front and its instant release mechanism lets you access the camera with a simple twist. 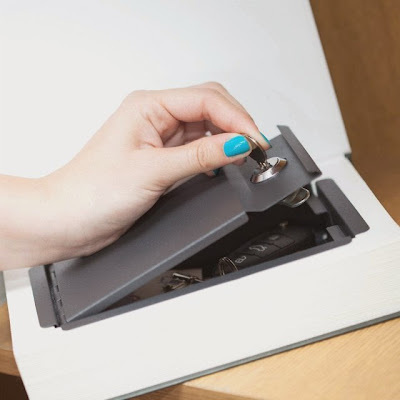 Real Book Safe: The Real Book Safe is a clever safe disguised as a book, keeps your prized possessions secure and safe. 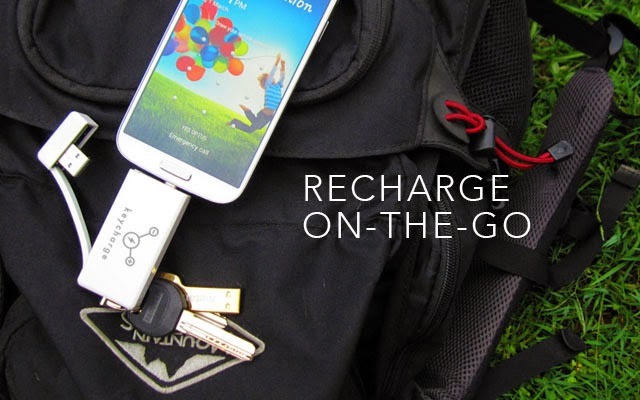 Keycharge: The Keycharge is an all-in-one keychain backup power source that can power up your smartphone or USB device whenever you need that extra bit of juice. 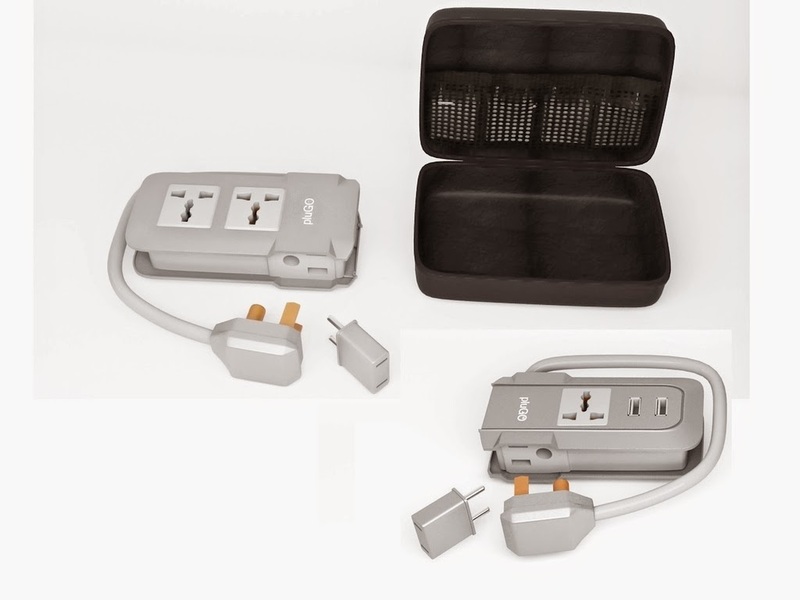 USB Wall Recharger: This USB wall recharger by TYLT comes with a built in portable power source that allows you to recharge your smartphone on the move. 15 Functional and Best Tailgating Gadgets - Part 3. 15 Innovative Pens and Awesome Pen Designs - Part 3.